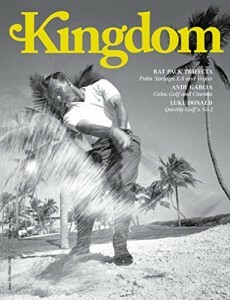 Recognize yourself in him when looking for a good golf magazine subscription? I can tell you right now, this is how my face looks like every time I start something new. Whether it is a new job, a new hobby, that’s how I look at the menu at the restaurant I have never been to before. 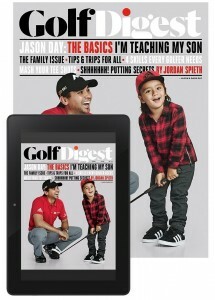 Today we are going to talk about golf magazines and how to subscribe to them. Whenever we hear word ‘subscribe’ the majority of us thinks of latest news or business offers. Thus, leaving some of us confused over the idea of what can possibly be included in a golf magazine other than latest tournament news, for instance. Especially, something new every time, on a subscription level. Well, I would like you to let you know there is so much more than just news to it. Leading American and international golf magazines will show you how to improve your game, how to find your perfect spine angle, how to improve your spin, how to adjust to wind or any other force affecting the trajectory of the ball. 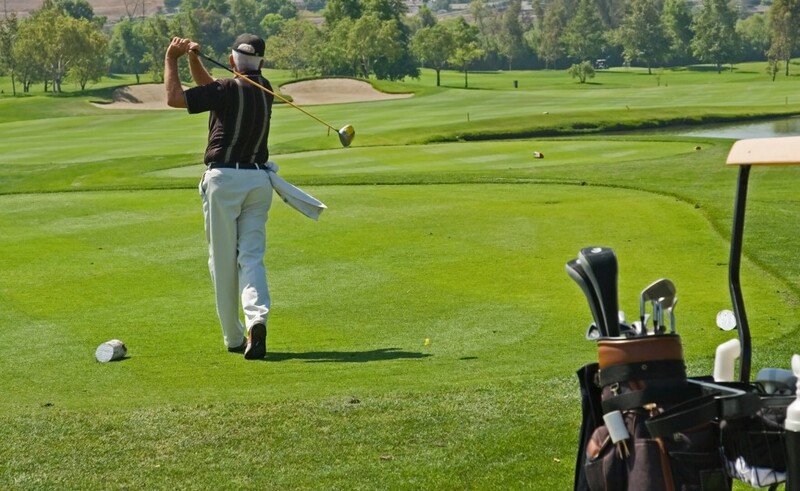 Furthermore, you will not only read about latest developments in golf leagues nationwide, but will also stay up-to-date with news on latest equipment releases, online reviews as well as different opinions from professional golf players on them. 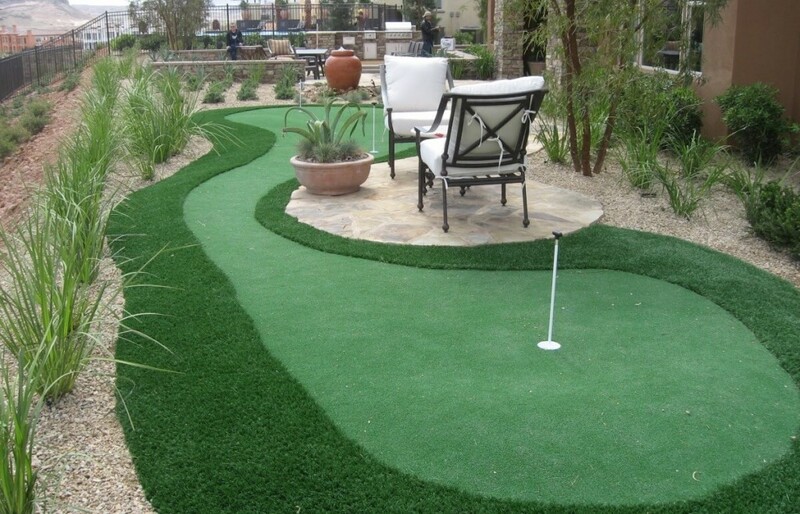 Additionally, many magazines provide reviews and prices for golf courses and clubs across the United States, Canada, Australia, New Zealand, the European Union nations and other popular travel destinations. You will always be on top of your game and knowledge if you are subscribed. Disclaimer: information is the power and the force of nowadays world. All you got to do is get it. See for yourself! please take a glance at this short video where a gentleman named Mr. Jay Clarke explains in extreme detail about pretty much every page a golf magazine has on it. Magazines.com is that same website that is advertised in a video you have watched earlier. It has 10 different paper subscriptions for leading golf magazines such as Golf Magazine, LINKS and Golfweek, all rated more than 4 stars out of five. You can subscribe monthly for 12 to 24 issues and paying just as little as $10 with a maximum price of $34.95. These prices are only for those three we highlighted here, however there are other options available. You do not even have to go to individual magazine websites to subscribe, as you can simply add all you want to the cart and pay all at once. Voila! 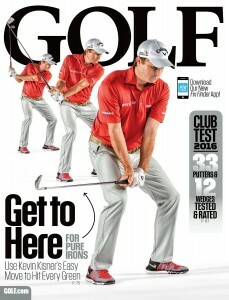 Expect some interesting golf magazines delivered to your doorstep early next month. Without even leaving the house or making long and annoying phone calls. This is one of the videos uploaded a long time ago, however this magazine’s YouTube channel has over 40 different lessons and video tips on how to improve your golf game. You can watch those for free and you can also subscribe online at golftipsmag.com for an e-newsletter to receive news, promotions and tips of the week. Moreover, they have their own app for Apple devices. Simply log-in to iTunes and download golf tips app to receive lessons, news and articles through push notifications to your iPhone or iPad. The app is listed as free, however, it may promote in-app purchases. By the way, if you are not a fan of Apple (like me), the app is also available on Google Android as well as Kindle Edition which can be purchased directly from Amazon for only $8.40 a year. That is not even a reasonable price, it’s too little, for such an enormous amount of great information about golf and golf equipment for any level you are at: whether a loser-beginner, amateur, whether you play for fun or whether you are a golf professional participating in state and national tournaments. Currently on sale, the subscription to one of the most popular golf magazines comes off the shelf at ridiculously low prices which is around $0.83 per issue with free shipping. And that is for hard copy to your mailbox. Also available for Kindle for just $14.99 a year. Again, Kindle or paper. Or even both! For as little as $19.99 annually you will receive 12 issues, one each month, from one of the most authoritative golf magazines in the world. Tips on your game, articles on reviewed equipment, latest news and more. Looking to save some trees and get less paper and more quality? Subscribe to Kingdom Magazine and receive a comprehensive issue every 4 months for a total of 3 magazines a year (around $16 apiece). High quality guaranteed. Question ‘when’ is also to be answered solely by you. 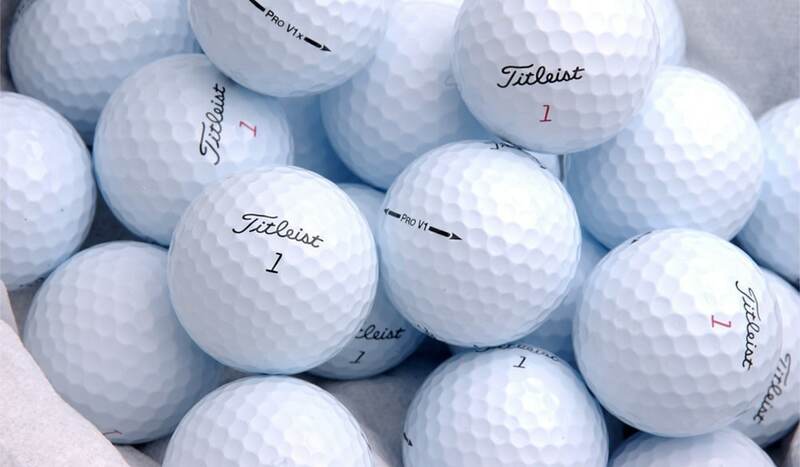 When do you want to start playing golf? When do you want to learn more about latest equipment innovations that could improve your game? When do you want to find out about latest news, and not from some surface-covering short articles from dodgy writers, but in-depth reviews from golf experts? When do you want any of that? Whether it is a start of a new season, or whether it is the end of one, whether it gets warmer in your state and golf courses are coming back to business and you are looking to hit a few shots every now and then – you can subscribe at any time. That’s all for today! Do you have a magazine you like? Have a question about a magazine we mentioned above? We are subscribed to all of them, so (hopefully) we can answer any question you may have, leave a comment below and we’ll be happy to help.